GearBest is selling the Xiaomi Mi Air 13 notebook with Intel Core i5-7200U and Nvidia MX150 for US$848.99. Use the “Air13N" promo code to get the 17% discount. 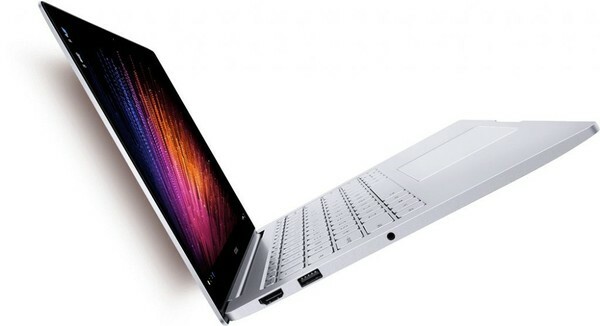 Make sure to check the Xiaomi Mi Air 13 notebook that is on sale at GearBest this weekend. What recommends the new notebook are the mid-range Kaby Lake dual-core / four-thread i5-7200U CPU from Intel and the GeForce MX150 GPU from Nvidia, all packaged in a slim 2.8 lb aluminum body measuring 12.19 x 8.3 x 0.58 inches. To see how well the i5-7200 CPU fares in tests, check out our review of the HP Envy 13 ad065nr notebook. Using the promo code “Air13N,” you can get a 17% discount, slashing the initial price from US$939.99 down to US$848.99.